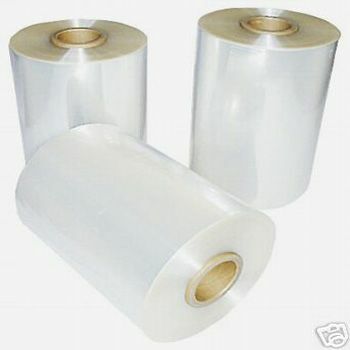 The new PVC shrink bags are perfect for packaging any item safely. This packaging also add a glossy touch to your product, enhancing their overall charm. Packing small items, such as CD cases and product boxes can be a difficult and time consuming. The selection of the right product ensures that you are able to create that best packaging match. 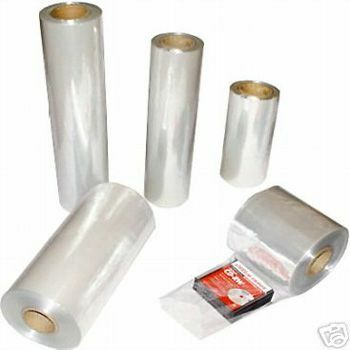 If you are wondering about the right packaging, then our PVC shrink bags will work perfectly for you.These flat bags are excellently designed to cater to rectangular objects. 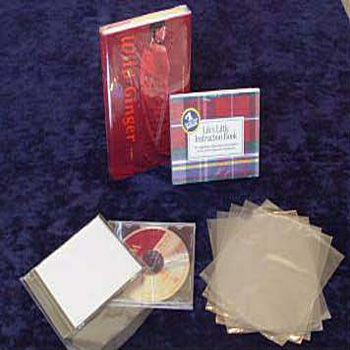 Items, such as CD covers are perfectly covered with these bags, and the shrinking wrap ensures that all your covers remain as new as ever, even when picked up after months of storage. 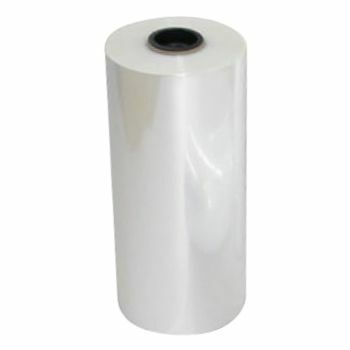 The shrink wrap bags have seam-free sides and are available a 1 mil (100 gauge).These shrink wrap bags are able to shrink 40% in all directions, and this means that they are perfect for creating covers for books, forms, and other printed products. They can also be used to cover most type of art works.